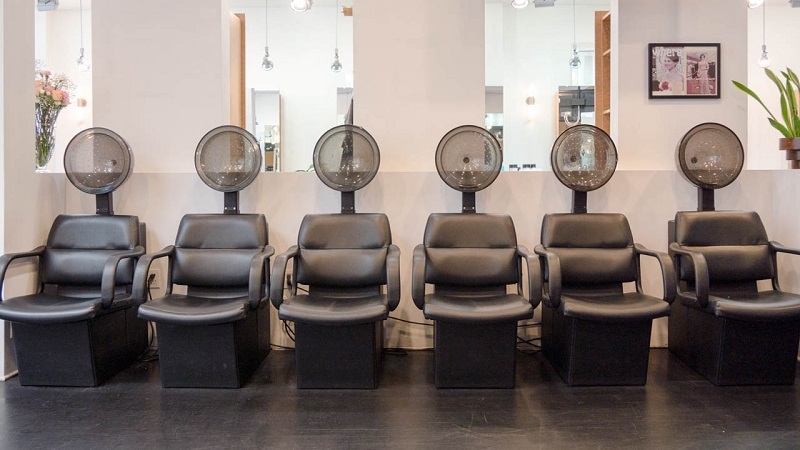 Gavert Atelier Salon is a chic salon with a large professional staff capable of major hair styling feats as well as sharp, clean, conservative cuts. What’s great about this salon is that there’s no rush, each client is given the proper treatment and care. Copyright © Gavert Atelier Salon. All Rights Reserved.